How in the world is it already December? November sure flew by. What releases are you looking forward to this month? I had the chance to meet Romina Russell over the summer, and I am excited to start her trilogy now that the last one is releasing! Ally Carter is one of my favorite authors. I was lucky enough to receive an advanced copy of All Fall Down and really enjoyed it. I definitely plan on binge reading See How They Run and Take the Key and Lock Her Up over Christmas break. 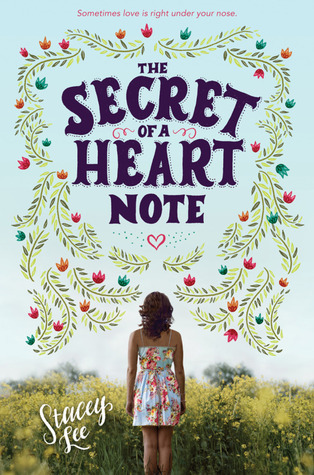 The Secret of a Heart Note sounds like such an adorable read and I can’t wait to pick it up! 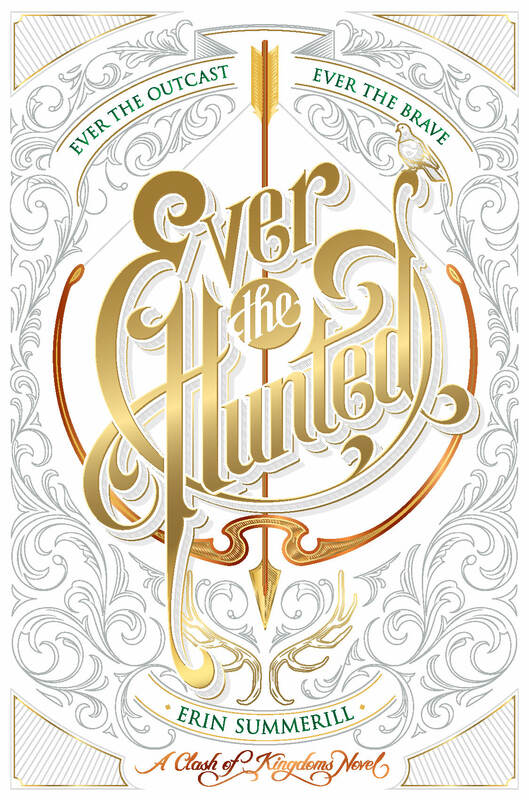 Oooh, doesn’t Ever the Hunted sound great?? The Secret of a Heart Note sounds really cool… but IDK about a girl named Mimosa?? I mean??? I’ll have think about it. I’m super excited to read Teach Me to Forget by Erica M. Chapman. It comes out this week and I MUST read it soon! I think I won’t have too much of a problem with it since the nickname she goes by is Mim. I haven’t heard of Teach Me to Forget, but I’m definitely going to look it up!